The Tamil Nadu Generation and Distribution Company (Tangedco) fixed the tariffs for solar power at INR 4.40 for each unit on Sat. Through this, the costs dropped from INR 7.10 to INR 4.40 within twelve months. The electricity distributor of the state Tangedco opened the bids initially for 300 Megawatts of solar power and to be set-up in the year 2017-18. The tariff fixed by Tangedco was INR 4.50, and the bid for 100 Megawatt came to be around INR 4.40 for a single unit. The TNERC (Tamil Nadu Electricity Regulatory Commission) allowed Tangedco to set up photovoltaic projects for a maximum capacity of only 500 MW for the coming fiscal year. Out of this 500 MW, Tangedco instilled bids for 300 MW. During the month of Nov last year, Tangedco received some 20 bids for 116 Megawatts of energy. Now, with all the bids, Tangedco has overall 416 Megawatts out of 500 Megawatts. The lowest price obtained so far for a single unit of solar power is INR 4.34 in Rajasthan. The reverse e-auction tender conducted by the state of Rajasthan enabled the tariff to drop down. Solar power is even cheaper than coal. The country’s Energy Minister, Piyush Goyal revealed that the low tariffs would help India achieve their dream of producing 100 Gigawatts of energy by the year 2022. In the Rewa city of Madhya Pradesh, they received a bid of a small tariff of INR 3.3 per kWh, setting a record in the solar-based tariff. 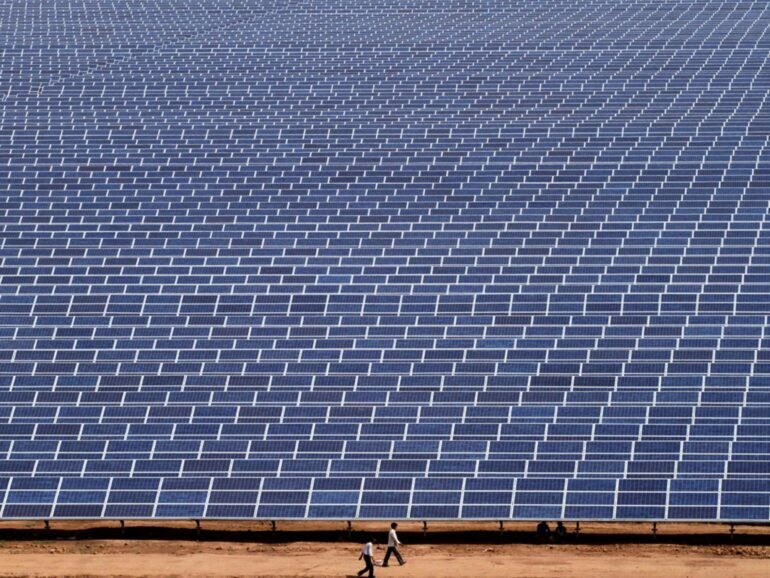 The solar power is said to come down even more and soon level with the tariffs of conventional energy. With advancements in technology and increased efficiency, the solar power sector is deemed to boom even further in coming days.